Nilodor’s program utilizes job specific products with a unified fragrance. This is the essence of Nilodor’s Single Scent Restroom Solution. Using job specific products with the same fragrance throughout our four-step approach is the most effective way to achieve freshness and true odor elimination. Mixing fragrances is often worse than the odor you are trying to eliminate! This video features job-specific products with our popular Red Clover Tea fragrance. Cleaning and deodorizing time can be greatly reduced by adding our water-soluble deodorizers to plain mop water, disinfectants, and all cleaners. This allows the user to clean and deodorize in one easy step. Bio-Enzymatic Urine Digester should be used in, on, and around all urinals, toilets, walls, and shower stalls to eliminate organic-based odors at their source. Pour or spray in and around drains and traps to keep them free-flowing and odor free. Around the Clock Odor Control is easy with Nilodor’s Air Care Options. Choose from three different methods to counteract airborne odors and keep your restroom smelling fresh 24/7. A traditional, metered aerosol in an automatic dispenser, a passive system, using Ultra Air Freshener Refills or our new Ultra Solid Air Refills which have 25-35% more fragrance than competitive type products and are recyclable. Our Ultra Air Urinal Screens have convenient day and month service reminder tabs. Their patented technology contains 15 times more fragrance than traditional screens and billions of beneficial enzyme producing bacteria that help destroy odors at their source. 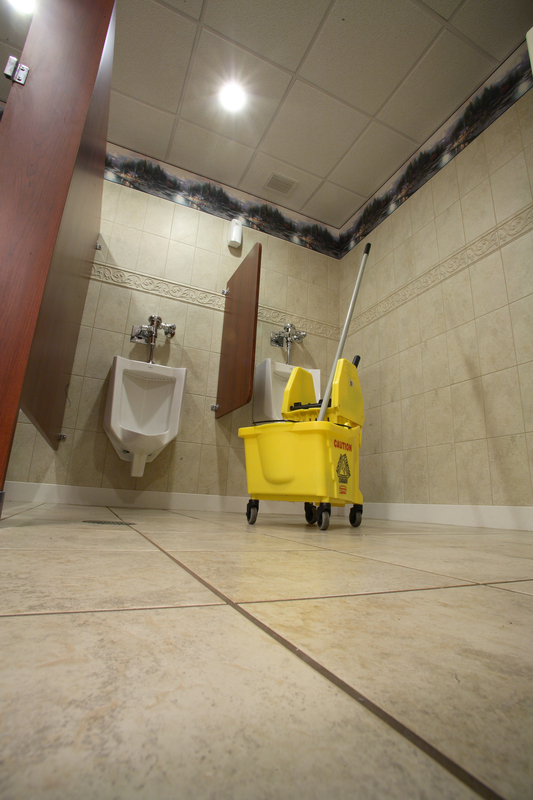 Urinal screens and toilet bowl hangers help reduce urine odors, while Urinal and Commode Floor Guards help protect flooring. NEW! Ask about our latest fragrance, Mystic Rain. Try one of our single scent solutions today! Private Label These Products and So Much More! Not all private branding companies are the same. We guarantee you will not sacrifice quality when Nilodor puts your name on the bottle. Is it Difficult to Get Started? 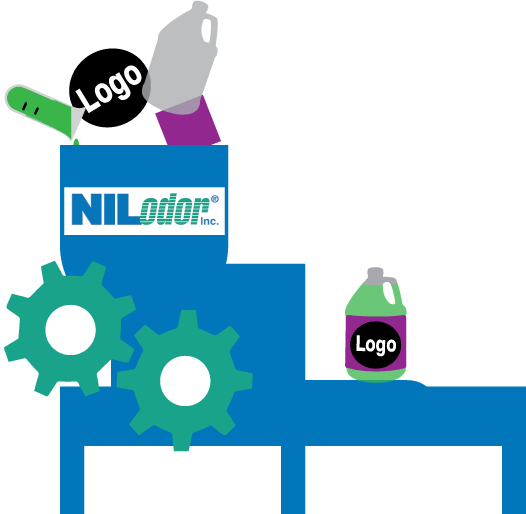 No, with Nilodor’s in-house creative team all you really need is the product you would like to private label, product name, colors and a scannable logo… we will do the rest. We will supply you with a paper proof for your final approval. Within 10 business days of final art approval, your customized products will be on your docks. For most products, an initial opening order of 25 cases per product/fragrance and a minimum reorder of 15 cases is all you need. What Can I Private Label? All products in our full line brochure can be custom branded. Including registered GREEN products. 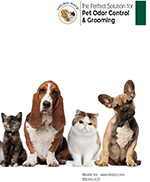 We also private label our pet and home products. Browse through our website to see if there are any products that you would like to private label. With our in-house graphics and printing team, you have the option of silk screening (up to 3 colors) or developing a pressure sensitive label on a white or natural style bottle. Yes, our technical department can help you custom blend any product and fragrance to fit your needs. Am I Getting The Same Product As A National Brand? Yes, you will be getting the same quality products as our nationally branded items. Can I Put My Customer’s Name On Products? Yes, we currently private label for schools, airports, healthcare, etc. Custom branding your customer’s name or logo will make you stand out from your competition. Call Nilodor today (800-443-4321) or ask your manufacturer’s representative for more details. One of the main ways infections can spread to other people is through poor or inadequate hand sanitation. 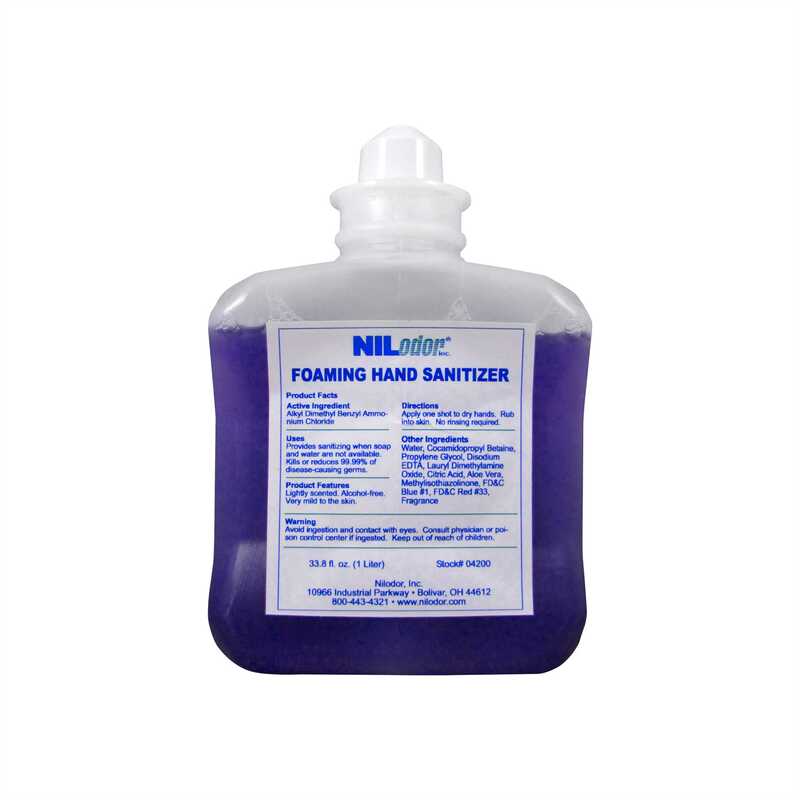 Foaming hand sanitizer is a great way to help protect yourself and others. The active ingredient of our sanitizer is (Alkyl Dimethyl Benzyl Ammonium Chloride). It has a rapid kill rate of 99.9% within 30 seconds, against most common bacteria including Escheria coli, Staphylococcus aureus (MRSA), Salmonella chlorocraesuls, Streptococcus faecalis (VRE), Pseudomonas aeruginosa, Candida albicans, and Listria monocytogenes. 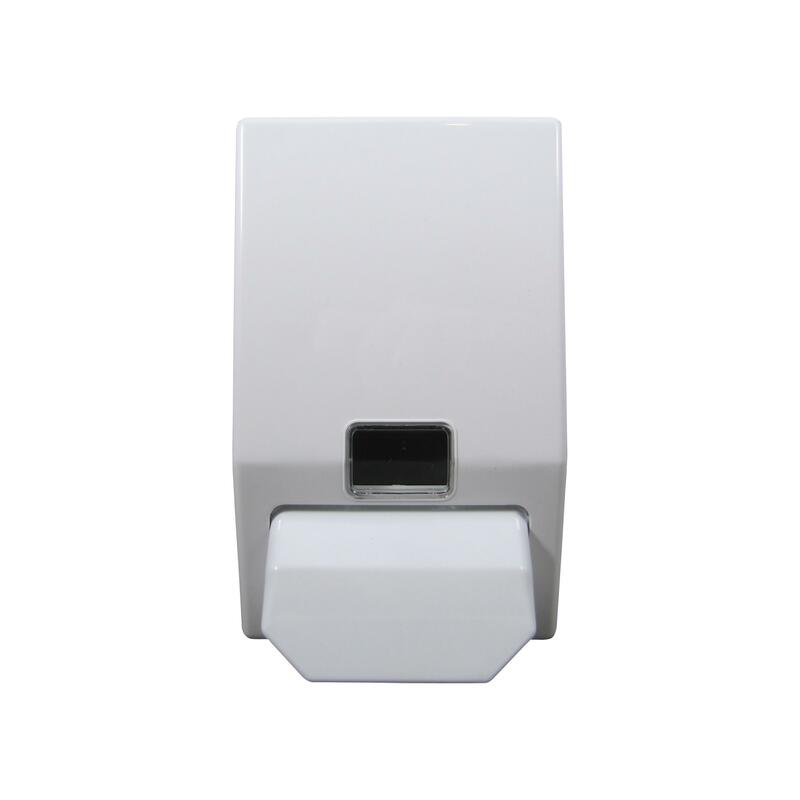 Foaming hand sanitizer does not require water or rinsing, so the dispenser can be put almost anywhere and still provide protection. The alcohol free formula and the addition of Aloe Vera, help to make sure it will not dry out your hands. Who wants dry hands anyway? You can always suggest that your work, school, church, gym etc. starts using a 24 hour high-touch surface disinfectant. Washing and sanitizing your hands is not enough to totally prevent infections. 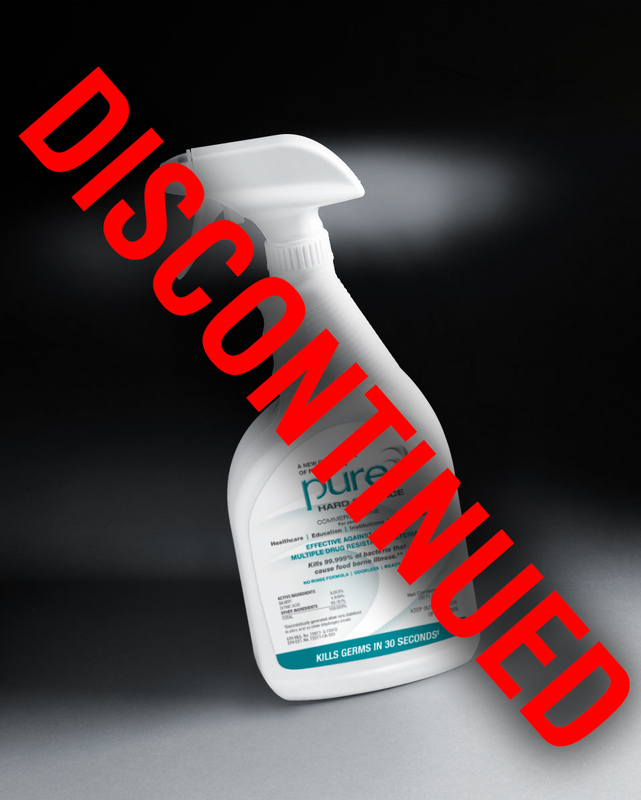 Pure™ is the most technological advanced/safest hard surface disinfectant out there. It continues to kill germs and bacteria for 24 hours after one application. Pure Hard Surface™ disinfectant can also be used in a fogger. We no longer carry Pure Hard Surface Disinfectant. We no longer carry Pure hard Surface Disinfectant. PURE Hard Surface™ is an EPA Registered, broad spectrum antibacterial, antifungal, and antiviral disinfectant that can provide up to 24-hour residual effectiveness. It kills the most dangerous pathogens; influenza A (H1N1), MRSA, HIV and a host of other dangerous pathogens and household germs – many within 30 seconds! Conventional brands take up to 10 minutes to kill germs. Powered by SDCTM (silver dihydrogen citrate)-the first new generation antimicrobial to be registered with the U.S. EPA in more than 30 years. Compare with “old generation” ingredients such as alcohol, quats or bleach. Eliminates more than 30 harmful germs including MRSA, HIV 1, Hepatitis B, NDM-1, CRKP, VRE, Acinetobacter baumannii, Hepatitis C, Norovirus, E. coli, Influenza A, Staphylococcus aureus, Salmonella, Listeria, Rhino Virus, Herpes Simplex Type 1, Polio Type 2, Human Corona Virus, H1N1, Rotavirus, and Avian Influenza A. ** Broad spectrum antimicrobial activity with fast kill times. How can PURE Hard Surface™ benefit me? H1N1 in 3 minute and “Super Bugs” like MRSA, CA-MRSA, PVL-MRSA, and VRE in just 2 minutes. Plus, when other disinfectants dry on the surface, they stop working. In contrast, PURE Hard Surface has residual efficacy that not only provides protection, but continues to kill bacteria for 24 hours. What is a High Touch Surface? Any surface that is in frequent human contact through normal use; door handles, elevator buttons, telephones, drinking fountains, keyboards, counters, etc. will disinfect 900 – 1,000 sq. feet. PURE Hard Surface™ is easy use with no rinsing necessary. Simply spray or lightly mist the high touch surface with Pure Hard Surface™ and let air dry. If too much product is applied a treated surface may be come tacky or sticky. To remedy this situation, once the Pure Hard Surface™ has been applied, simply wipe the effected surfaces with a microfiber cloth. When applying Pure Hard Surface™ to electronics or surfaces that can be sensitive to moisture, simply wet a micro fiber cloth and allow to air dry. For larger areas, PURE Hard Surface™ can be fogged for easier application. PURE Hard Surface™ can be applied to water safe object. What makes PURE Hard Surface™ so special as compared to other disinfectants? PURE Hard Surface™ is truly the first ground breaking approach to microbial control in almost four decades. This incredibly innovative disinfectant technology is based on a new patented molecule – silver dihydrogen citrate (SDC). This proprietary product contains a dual efficacy mechanism which promotes residual resistance to new “super strains” of microorganisms. PURE Hard Surface™ has a self-contained immunity protection system that not only provides longterm protection, but it continues to fight bacteria and dangerous mutant pathogens that conventional disinfectants on the market today cannot. Where can PURE Hard Surface™ be used? PURE Hard Surface™ is strong enough for medical use, yet ideal for use around children in your home. **The information contained in this document is designed for educational purposes only. It is not intended to be a substitute for informed medical advice or care. You should not use this information to diagnose or treat any health problems or illnesses without consulting a physician.The information contained in this document was collected from readily available reference materials accessible by the general public. We do not sell PURE Hard Surface™ directly to consumers. Please call 1.800.443.4321 to inquire about purchasing. Our NEW Nilodor Apps are informative and useful tools focusing on odor control and carpet care. 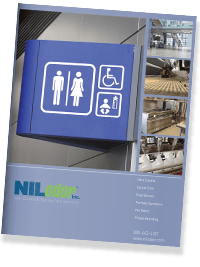 The APPs contain information and training materials on restroom cleaning/deodorizing procedures, F.A.Q.’s, carpet spotters, dumpster cleaning, graffiti removal, and Market-Specific solutions/product recommendations. There are also built in cost calculators to show you just how much you can save by switching to encapsulating products. The apps also contain tips on carpet maintenance & how to reference guides for bonnet cleaning, extraction cleaning, rotary shampooing, and low moisture cleaning. More content is being added all the time. The Nilodor Apps are available for Tablets and Phones in the Google Play Store and on Amazon.com. There are two versions in the Apple App store. One is sized for iPad and the other for iPhone. odor you are trying to eliminate. 4. Fixture Care: Urinal Screen with Deodorizing Blocks, Toilet Deodorizers and Rim Hangers. Choose Nilium to enhance your cleaning efforts. Simply mix one ounce of Nilium into your regular cleaning solution to deodorize every time you clean. Nilium can be used in conjunction with cleaners, disinfectants, insecticides…anything water soluble. It can be used daily to counteract odors every time you clean. Applications for Nilium are practically UNLIMITED! It is very effective when used in: mop water, rinse water, carpet extractors, carpet shampooers, floor scrubbers, chemical foggers, peripheral spray devices, trigger sprayers, etc. Add one ounce of Nilium per gallon of cleaner/disinfectant solution. Severe malodors may require more. Add 1-2 ounces of Nilium with water per quart spray bottle. Pretest for color fastness: Add 1/2 ounce of Nilium to one gallon of carpet cleaning solution. Compatible with all water soluble carpet chemicals…including fifth generation cleaners. Nilium is the most effective water-soluble odor counteractant available. Nilium will neutralize malodors instead of simply masking them. Most other deodorants contain perfumes which merely cover up or provide a fragrance for a very short time. Nilium will provide immediate relief from the malodor leaving a pleasing fragrance, while Super N Concentrate works to physically neutralize the malodor. One application of Nilium will counteract odors up to 24 hours. Go to our website to see our latest fragrance offerings. Automobiles: Dilute Nilium to 1-2 oz. per qt. 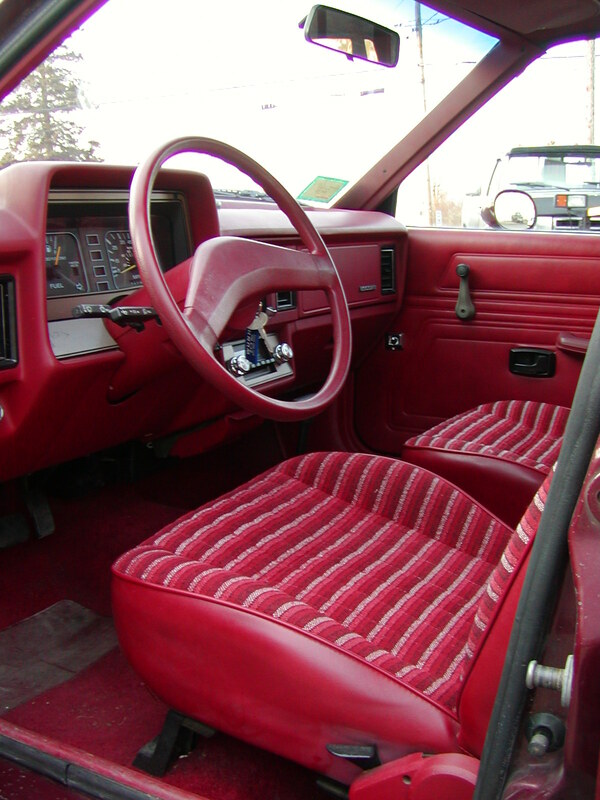 and spray dilution to eliminate smoke odors, pet odors, etc in Automobiles. Carpet: To eliminate smoke, mildew, and pet odors, add 1/2 oz. concentrate to 1 gal. extraction or shampoo solution. Inject undiluted directly into matting for hidden odors. Clean-up: Dilute Nilium to 1 oz. per gal. and use in conjunction with cleaners or disinfectants to neutralize inherent chemical odor. Floor Care: Dilute Nilium to 1 oz. per gal. and add to mop water. 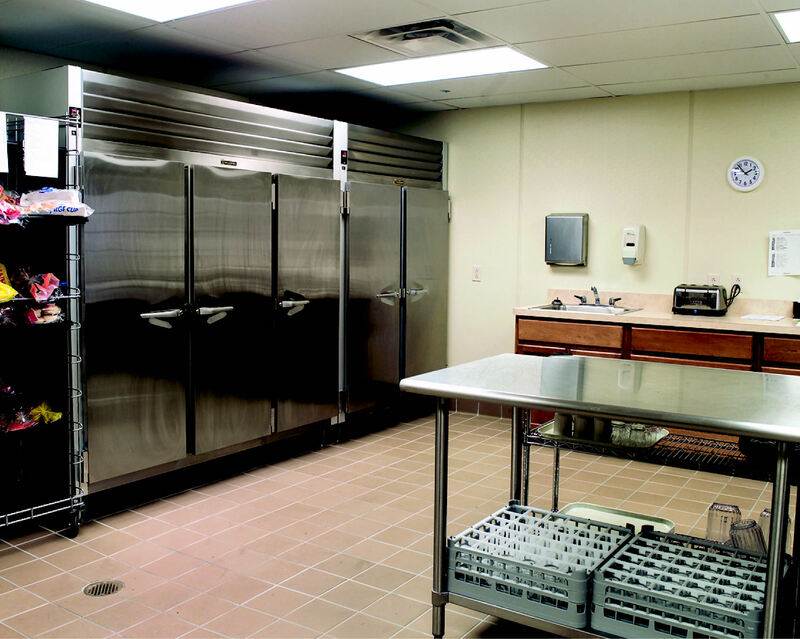 Nilium is great for eliminating odors absorbed into porous surfaces; i.e., concrete, grout, wood, etc. Fire: Dilute Nilium to 1 – 2 oz. per gal. and spray on any water-safe surfaces where smoke odor might linger to eliminate the smoke odor from fire damage. Garbage: Dilute Nilium to 4 – 6 oz. per gal. 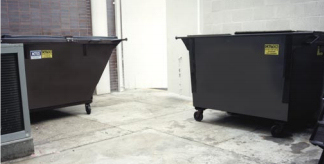 and pour or spray dilution down garbage chute or into dumpster or trash compactor to eliminate the odors. Insecticides Odor: Dilute Nilium to 2 – 4 oz. per gal and add to water-based insecticides to eliminate their inherent odor. Kitchen: Dilute Nilium to 1 oz. per gal and add to mop water or cleaner. Pour in garbage disposals to eliminate odor and help cleanse. Paint: Dilute Nilium to 1 – 2 oz. per gal. and add to latex paint to eliminate odors during application. 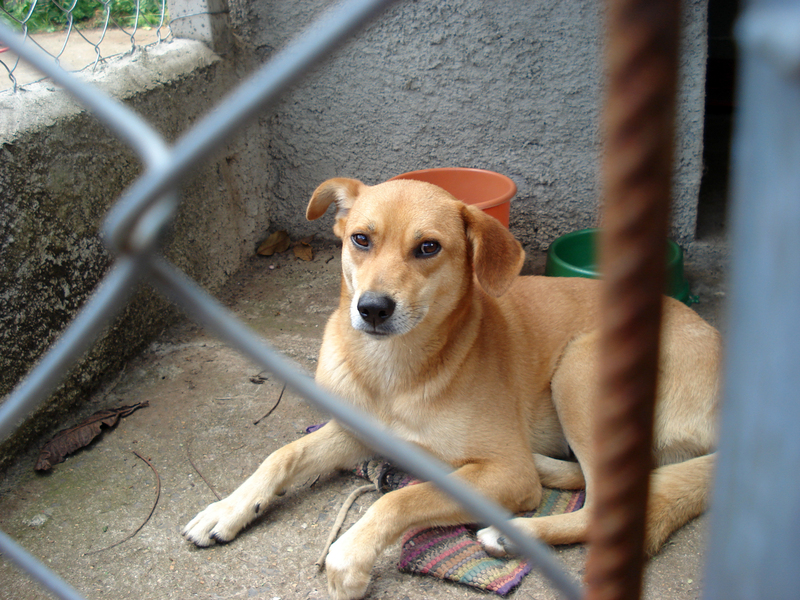 Pet: Dilute Nilium to 1 – 2 oz. per gal. and spray dilution in kennels/pens. Use in conjunction with bleach to eliminate inherent odor. Public Transport: Dilute Nilium to 1 oz. per gal. and add to cleaner for clean-up and maintenance. Restroom: Dilute Nilium to 1 oz. per gal and use in conjunction with disinfectants/cleaners oras spray dilution. 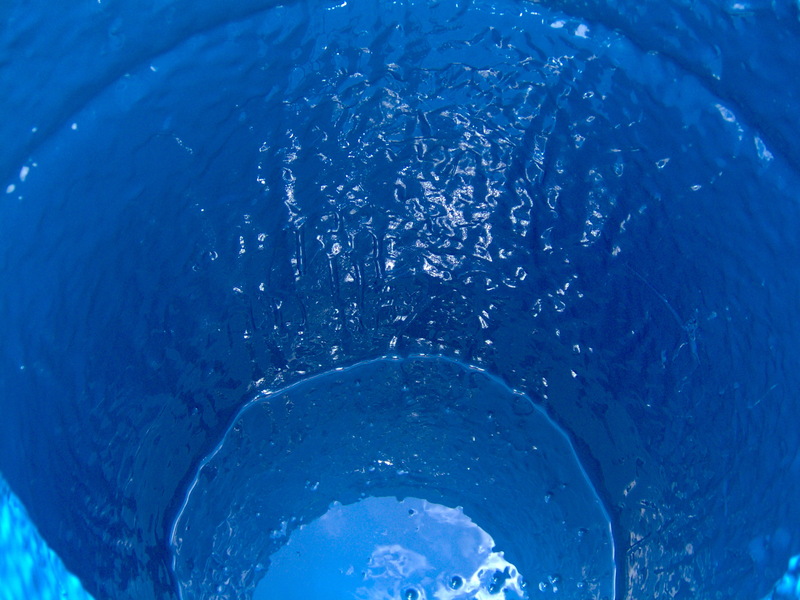 Nilium is great for mop water and drains. Room Odors: Dilute Nilium to 1 – 2 oz. per qt. and spray for room deodorization. Sewer: Dilute Nilium to 1 -2 oz. per gal. and spray dilution over problem areas during peak periods of water treatment. Sickrooms: Dilute Nilium to 1 oz. per gal. and use in conjunction with cleaner/disinfectant to neutralize odor on contact. Nilium can also be purchased through a distributor, or by calling 1.800.443.4321.
with a full line of products that control and eliminate odors. In our 50 years we have not only learned how to manufacture industry leading cleaning products, we have become experts in using them to solve the problems for which they were created.